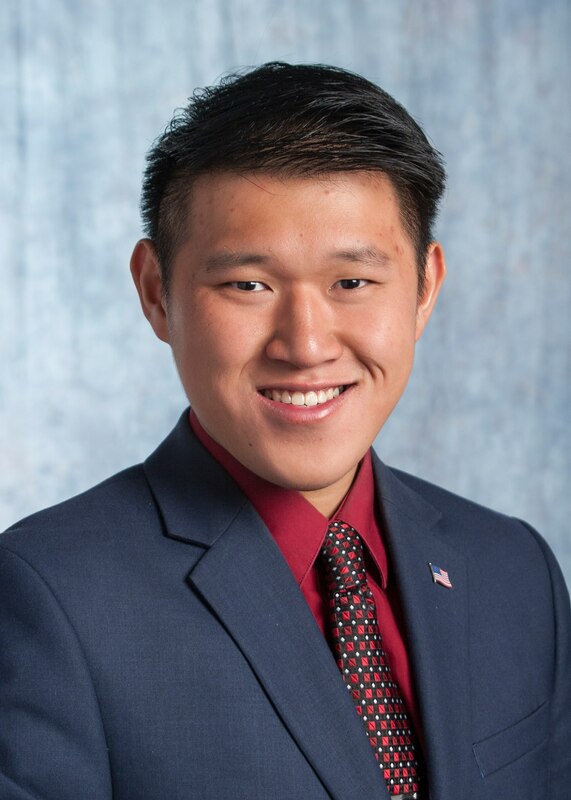 Like many students with financial need, Ryan Liu began his undergraduate studies at a community college. However, he was among only a handful of students who transferred to Yale University to complete a bachelor’s degree. Ryan was awarded the Jack Kent Cooke Foundation Undergraduate Transfer Scholarship and he is now a junior at Yale’s Morse College. Click to read the full article by Cooke Scholar Ryan Liu.